Specialist website design for Business Consultants. Many business executives offer a great deal of experience and knowledge that they can impart to other companies and it makes sense that they start their own consultancy business. In today’s rapidly changing world, companies require expertise and support from consultants that can cast an objective eye over an organisation’s opportunities, threats, staff and technical issues to name a few. A New Business and Career World. Markets are changing more quickly that ever before and new, flexible resources are required to meet this demand. The old established model of full time, long term employment does not fit the new market dynamic and can slow an organisations’ progress. Often, staff suffer from the ‘can’t see the wood for the trees’ or are ‘too close to a project’ to see what is plain to an external consultant. Clearly there is a level of security in working for an established employer and stepping out on your own can be a risky business. Ultimately though, it is a question of control, who is in control of your working life and even potentially your whole life? It takes a certain level of courage to step out on your own, but it’s worth remembering that an employer can not only direct you to do work you might not enjoy, but can pull the rug from underneath your feet at any time. Many people in fact spend their whole working life wondering if they could set out on their own but never take the plunge. Working as a business consultant or business coach or in any consultative capacity is not all plain sailing though, your income will vary from low to high rather than a fixed amount per month. So it’s worth having a financial buffer, maybe savings or sometimes a redundancy package from a previous job can be valuable. The upside, though is that you get to keep the rewards of work rather than your employer, so the income potential is a lot greater. What about a franchise in business consultancy, business coaching or other franchise? 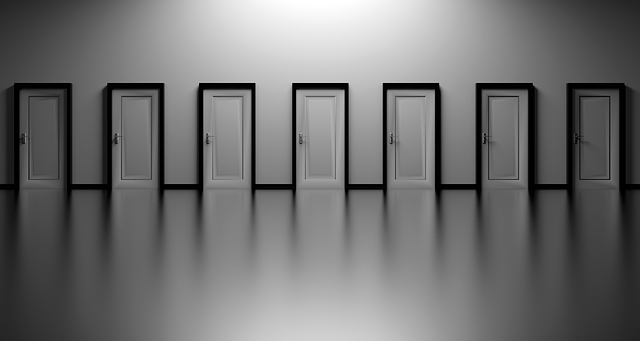 As a kind of half way house between employment and setting out on your own, as self employed or through your own limited company, the option of taking on a consulting franchise exists. We don’t recommend this route, for the following reasons; The pros are that you are taking on an established brand, however, is the brand reputation good? And most importantly it will never be your brand. All your efforts will go towards supporting and representing the brand, which may help you whilst you effectively work for the brand, but this brand value will be lost when you eventually break away and will have to start from scratch building your own brand reputation. Franchises can be very expensive, in the multiple tens of thousands to buy plus ongoing marketing fees, but what do you really get for this expense? Franchises, particularly the USA based ones tend to follow a formula, which means you have to follow this formula, this can stifle individual flair and it’s clear that for businesses receiving consulting services, one size does not fit all. They key with good consulting is to listen to the clients issues and provide a bespoke service that fits the requirement. This can be better done when you are in full control, not applying a pre-described format to every company. It’s far better to create your own brand and build your reputation, based on client results, who will be happy to sing your and your own brand’s praises. This is the path to a successful consultancy. Your business will grow by recommendation and your website will reflect your professionalism, services and satisfied clients. You can see examples of consultancy websites by Blue Web below. Tuition Consultancy Website A case study in breaking free from the 9 to 5. 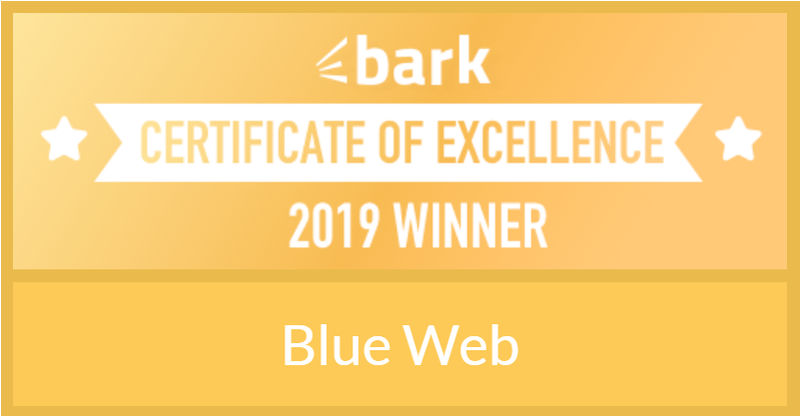 In designing and developing websites for its customers Blue Web employs it’s own consultative approach to maximise the value of the website to the client. 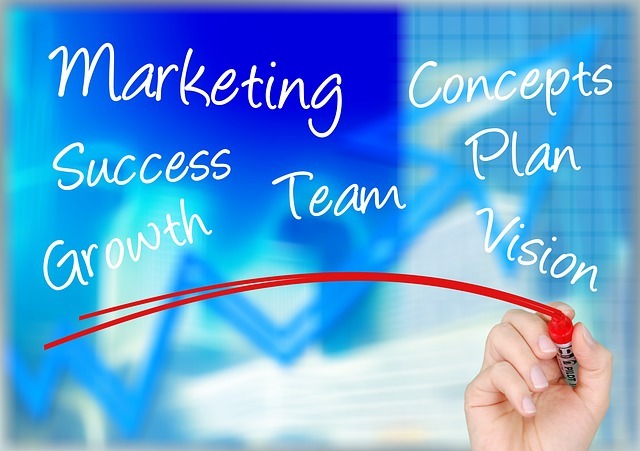 This consultative approach particularly lends itself to new Business Consultancy start-ups and new Business Coaching businesses. Contact us now for a preliminary discussion on how we can help with your business vision.